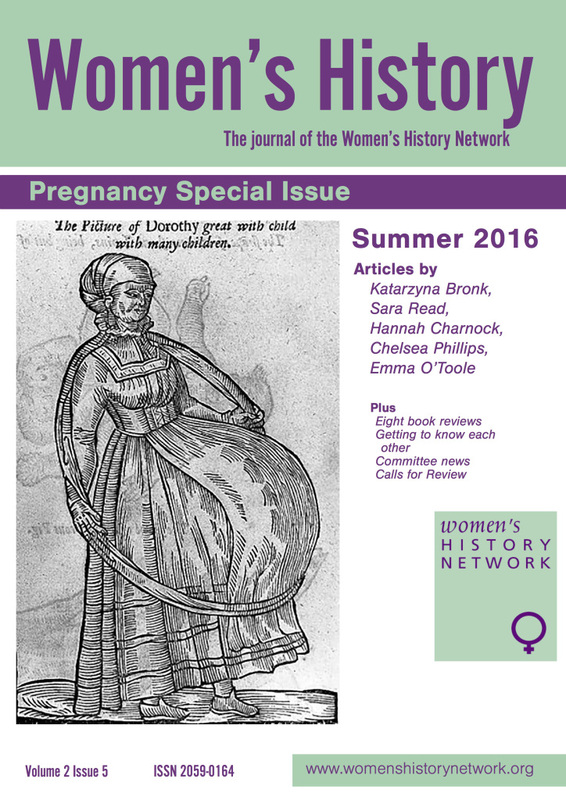 This interdisciplinary and international network for researchers working on fertility, pregnancy and childbirth grew out of the Perceptions of Pregnancy: From the Medieval to the Modern conference, held at the University of Hertfordshire from 16-18 July 2014. The network and associated blog was founded by Dr Jennifer Evans and Dr Ciara Meehan of the School of Humanities, University of Hertfordshire. The aim of the network — as was the case with the conference — is to reach beyond boundaries and borders, and to facilitate an international and interdisciplinary conversation on pregnancy and its associated bodily and emotional experiences from the earliest times to the present day. The broad timespan allows for a careful consideration of continuities and changes throughout history.